The Safely Home campaign aimed to have halved road crash fatalities on Western Cape roads by the end of 2014 (2009- 2014), thereby benefitting all road and public transport users in the Western Cape Province by saving lives and reducing the burden of disease on society. 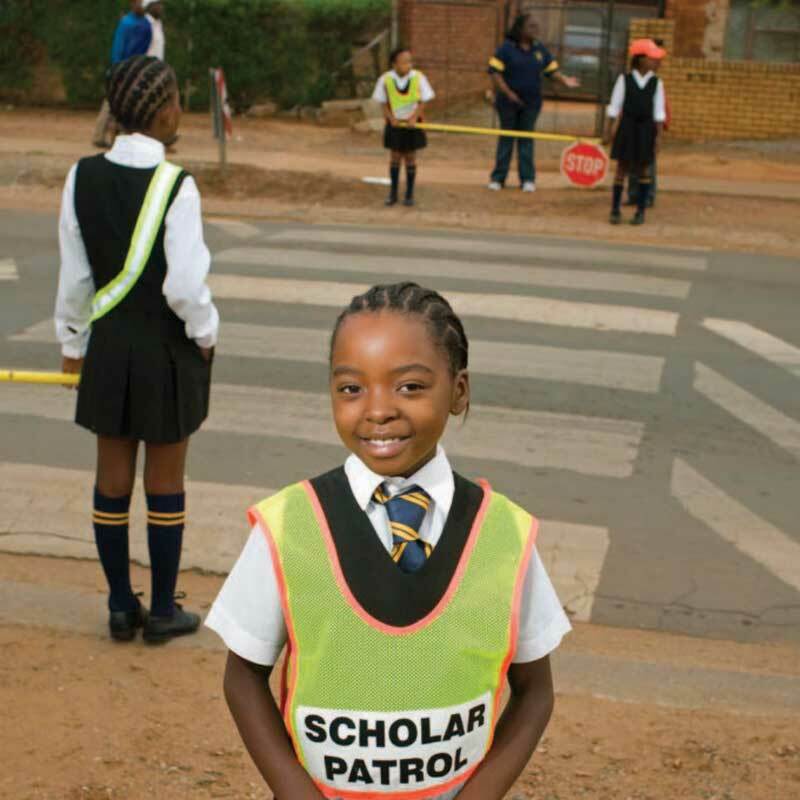 Assess the effectiveness of the Safely Home road safety Education and Communication Campaign in the Western Cape Province in order to provide information that would assist the effectiveness of future education and communication planning and deployment. Provide data to inform the development or review of a strategic approach in intelligence-driven education and communication planning and deployment. Identify gaps and weaknesses in the Western Cape Province Campaign and indicate where best to target resources and focus efforts and provide recommendations for improvement, improvement in the communication and education messages. 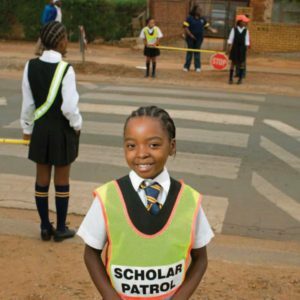 Measure the spontaneous awareness, prompted awareness, communication message take out, advert creativity and believability, relevance, wear-out and communication impact on attitudes of pedestrians for the education and communication road safety campaign. Identify areas of good practice which can act as exemplars to encourage further development.